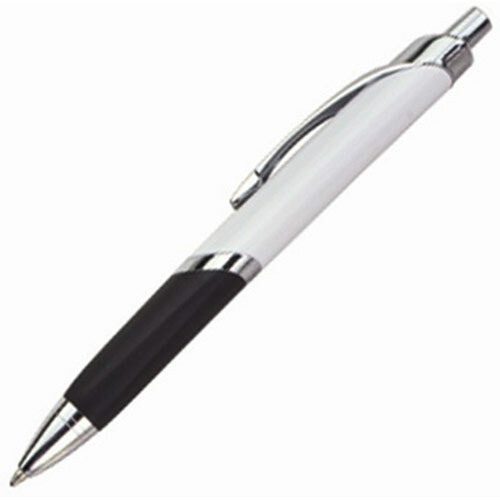 The Splice Silver Promotional Pen. 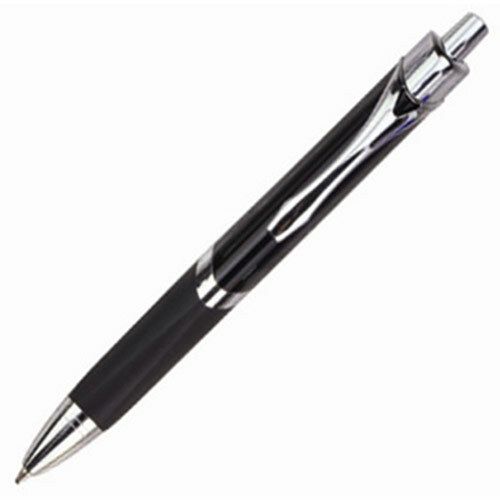 Triangular Design Push Action Metal Pen with Metallic Finish and Rubber Grip. 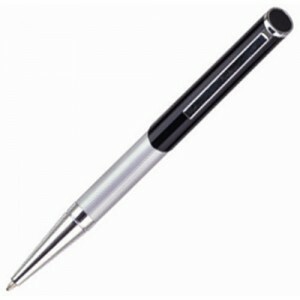 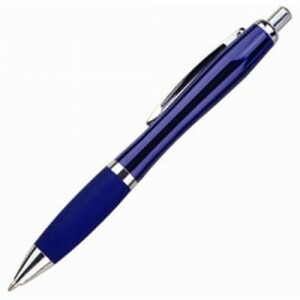 The Splice Silver Pen is a push action promotional pen. 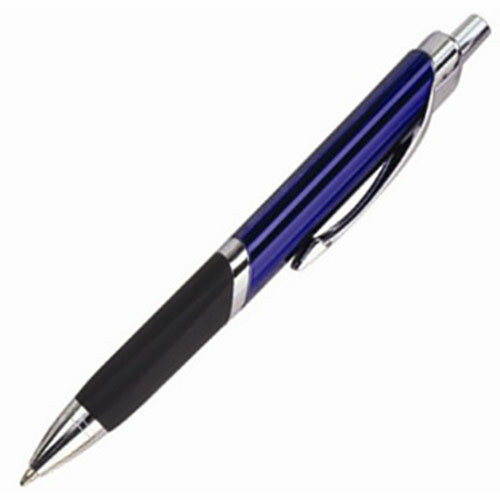 Constructed with metallic finish and rubber grip. 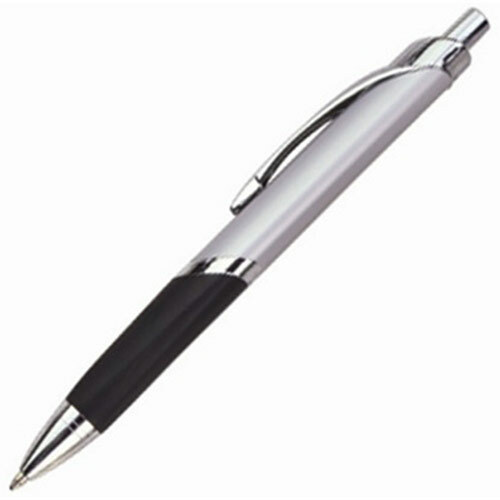 A shinny silver fittings.